Let us partner with you for your production needs. We pride ourselves on being quick, responsive, knowledgeable, experienced, and as hassle-free as possible, because we’re just a couple of NORMAL DUDES and doing everything with honesty and integrity is how we operate. Our decades of experience as DP’s, camera operators, editors, audio ops, etc. guide our decision-making when it comes to buying top-notch equipment. 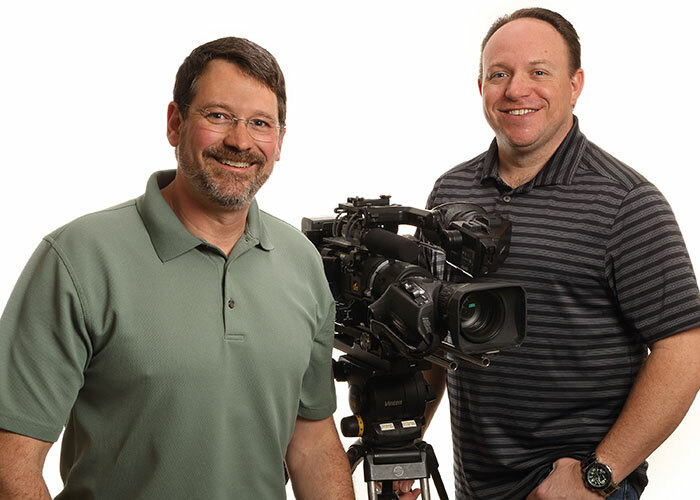 We frequently shoot for national news networks, national sports networks, documentaries, corporate communications (internal & external), and much more… which is why we have all this gear in the first place.